Total Recall is the Best Selling CALL RECORDER for Samsung Galaxy “S” & “Note” devices including the brand new S9, S9 Plus, Note 8, S8, S8 Plus, S8 Edge, S7, S7 Edge & S6 models. This Call Recorder has been developed to provide the most reliable & user friendly call recording available on the market – Guaranteed! 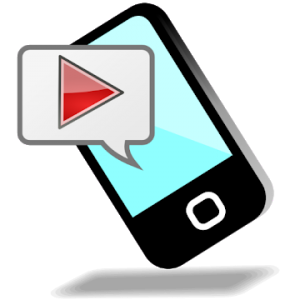 Download for free to see for yourself why Total Recall is the most trusted Call Recording app for your Samsung Galaxy Series Phone. Unlike other Call Recorders that simply record the call audio from your Microphone (at low volumes) Total Recall is designed for REAL CALL RECORDING on most Samsung Galaxy models which results in full audio from both sides of the call.